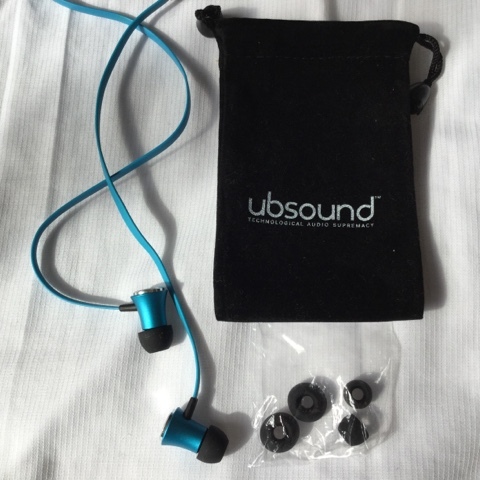 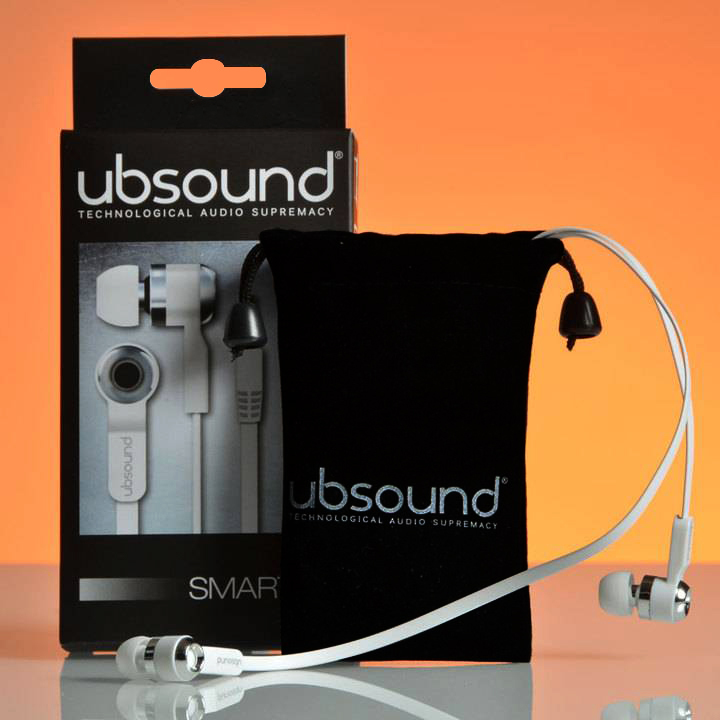 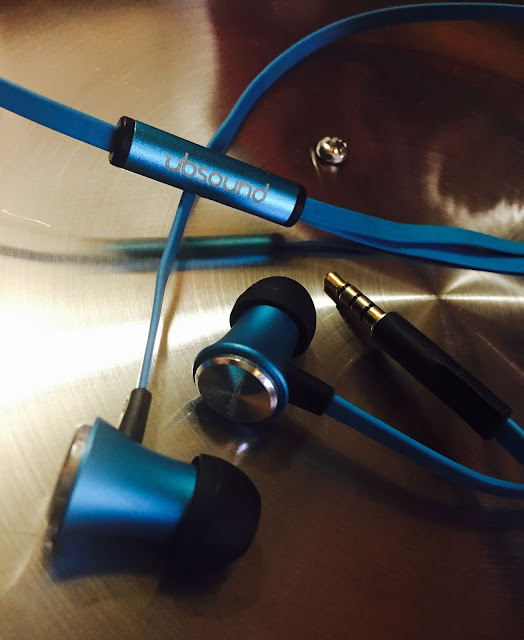 Thank you to ubsound for providing us with The Fighter for a review and also allowing us to give the review sample away. and leave a comment on the linked post `ubsound The Fighter giveaway`. 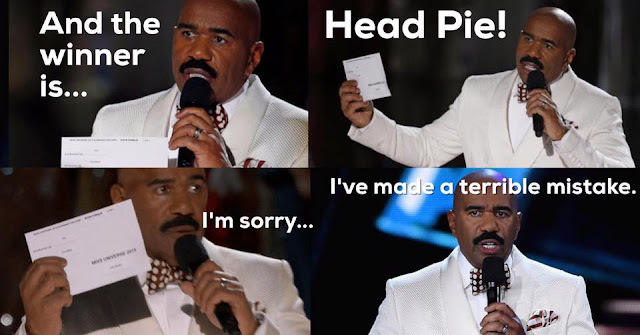 - A winner will be selected at random from the comments left on the Head Pie Facebook post. 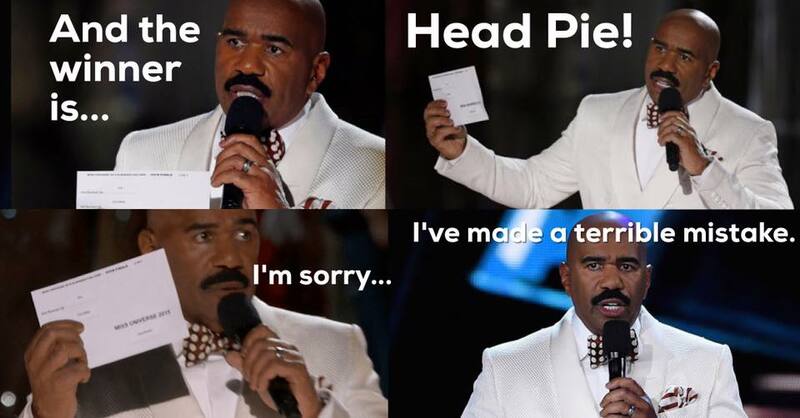 - Postage will be paid by Head Pie, any costs that occur on the receivers end (customs, Vat etc will be borne by the receiver) . -The contest ends March 10th, 2016.